The buildings we occupy impact our health, well-being, and productivity. 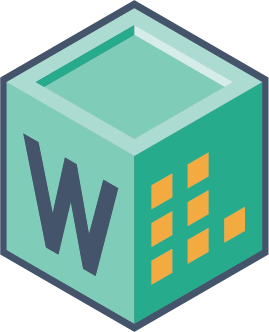 The WELL Learning Library is a series of eLearning modules focused on the 10 concepts of the International WELL Building Institute's WELL Building Standard (WELL™) v2™ Pilot. All courses fulfill WELL-Specific CE requirements for WELL APs and/or LEED & WELL AP General CE requirements.